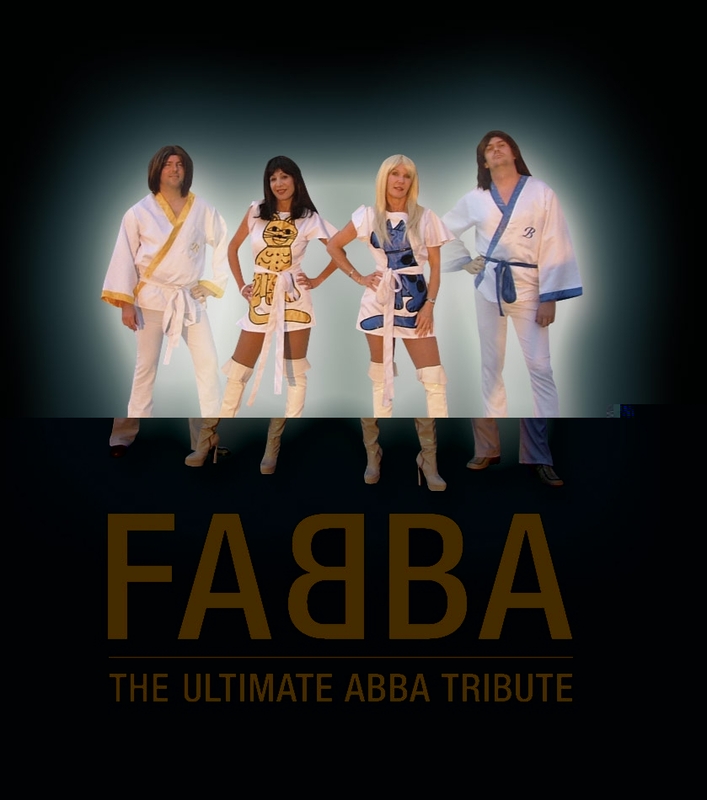 The FABBA show has an entire wardrobe designed to capture the complete look of Abba – from the 70’s to now.Every FABBA show is tailored to suit each individual event and function from costumes, scripting through to the song list. 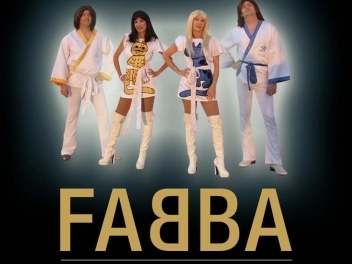 In 2009, FABBA went into the Wiggles studio and recorded all the songs they perform in the show. 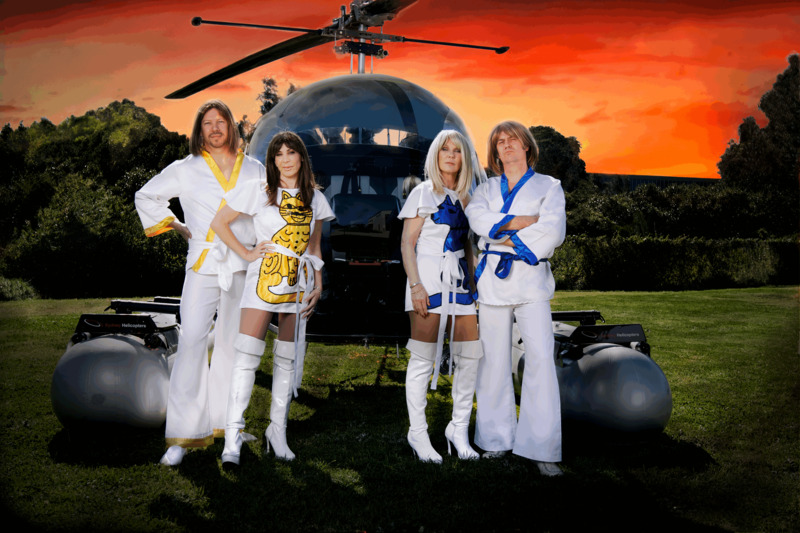 As a result, they now can do 4-piece shows for smaller functions and for their regular overseas bookings. 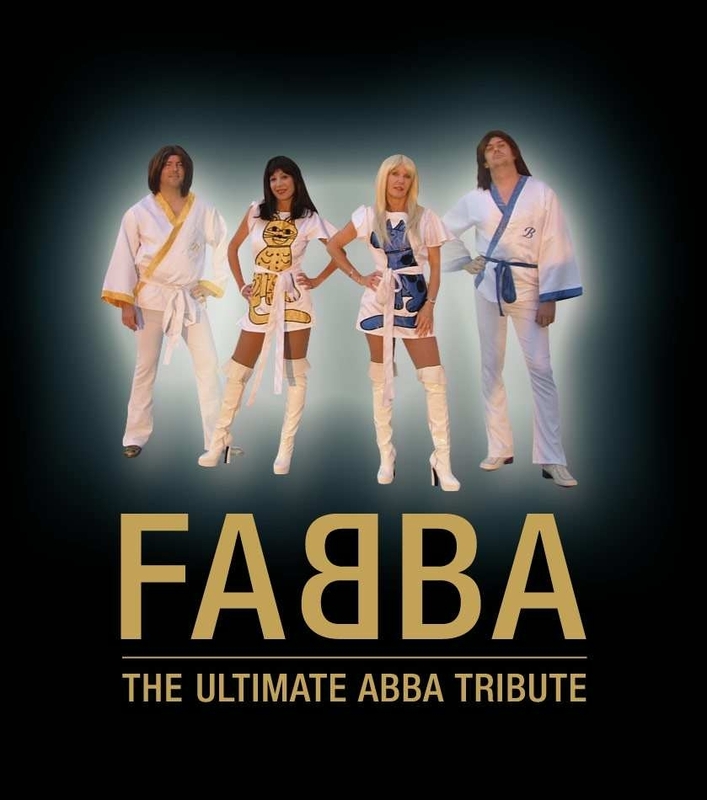 FABBA promises to deliver a show that is highly energetic, visually captivating, musically brilliant, audience engaging & always totally entertaining.